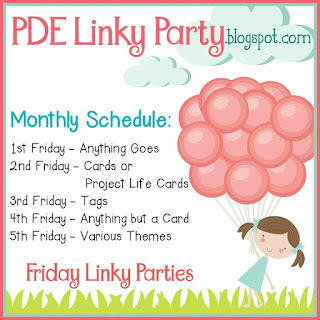 I am back on track with design team commitments and today is a new challenge at PDE Linky Party. Below is the monthly schedule of the challenges for you to see. There have been a few minor changes. 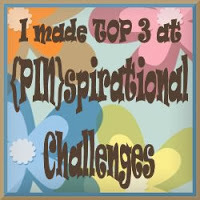 Since today is the second Friday our challenge/theme is Cards or Project Life Cards. 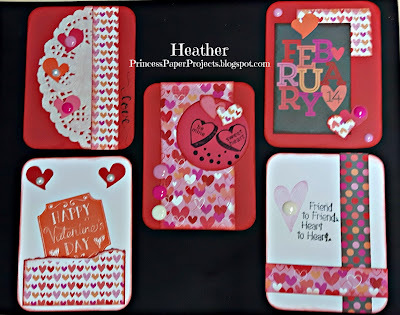 Took on the Project Life challenge side of this and made some filler cards for a Valentine's Day spread. 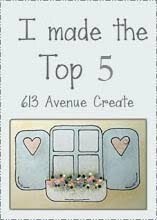 These were all made with scraps of paper from Doodle Bug Lovebugs, stamps from Michaels $1.50 bin and embellishments from my stash. A great way to use things up. 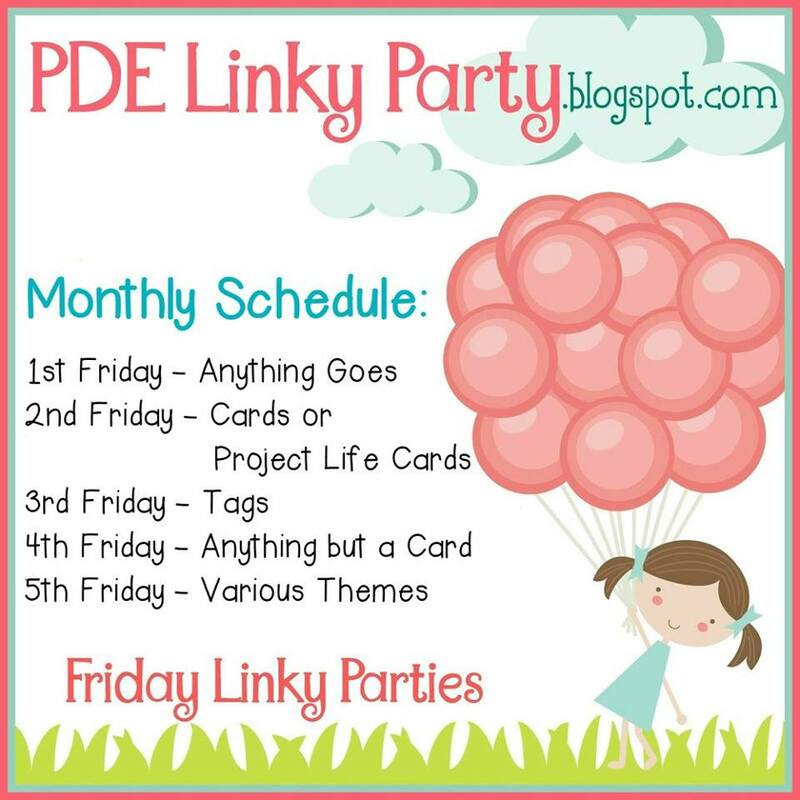 So why not join us at PDE Linky Party with a card or pocket scrapbook filler card of your own this week. 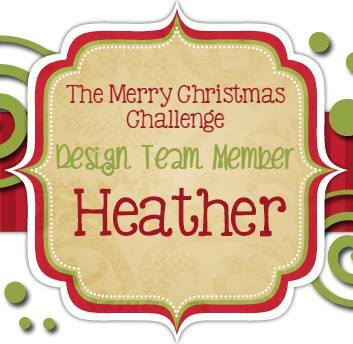 Check out all of the amazing projects from my design team sisters as well. Glad you dropped by. 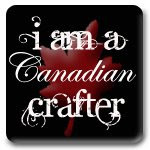 Have a FABULOUS FRIDAY and a WICKED WEEKEND (just trying to keep up the alliteration there). Got to love when you can use up your scraps. Great Valentines.